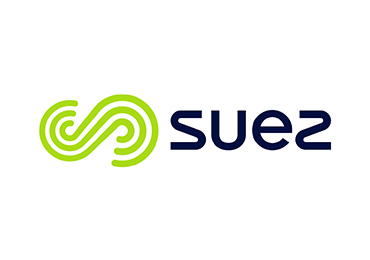 We are all about the community working together, and we couldn't do what we do without the support of a range of organisations helping us get the job done. The Tuggeranong 55 Plus Club provides a great way to make new friends, keep healthy and have fun. 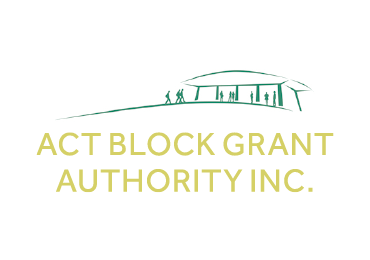 The ACT Block Grant Authority Incorporated (ACTBGA) is a non-profit association set up by non-government school organisations in the ACT. 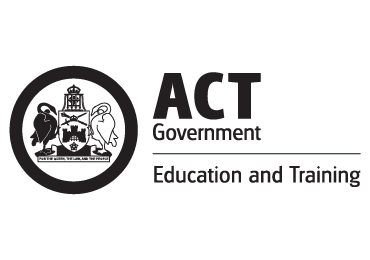 The Education Directorate of the ACT Government delivers high quality education services through government schools, registers non government schools and administers vocational education and training in the ACT. 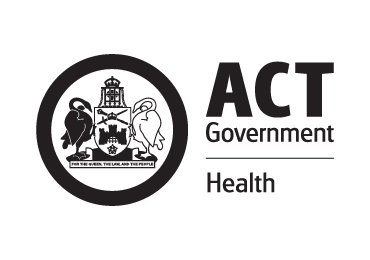 Canberra Health Services collaborates with Calvary Public Hospital in the provision of high quality, person-centred healthcare to our community. 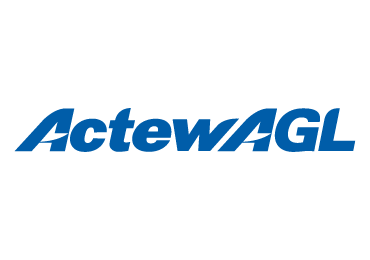 ActewAGL is an Australian multi-utility joint venture company that provides utility services in the Australian Capital Territory and south-east New South Wales. 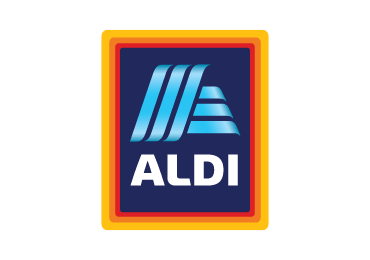 Aldi is commitmented to bringing the lowest prices on a wide range of high quality products to its customers. 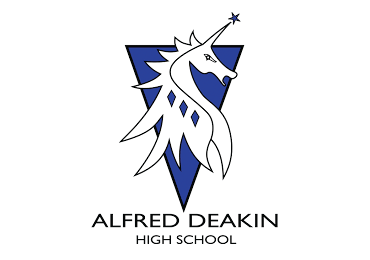 Alfred Deakin High School is a government secondary school in Deakin, Australian Capital Territory, covering years 7 to 10 in the Territory's education system. 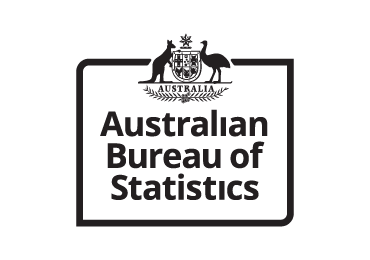 The Australian Bureau of Statistics is the independent statistical agency of the Government of Australia. 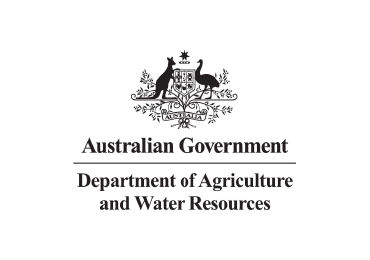 The Australian Government Department of Agriculture and Water Resources is responsible for developing and implementing policies and programmes that contribute to strengthening Australia's primary industries, delivering better returns for primary producers at the farm gate, protecting Australia from animal and plant pests and diseases, and improving the health of Australia's rivers and freshwater ecosystems. 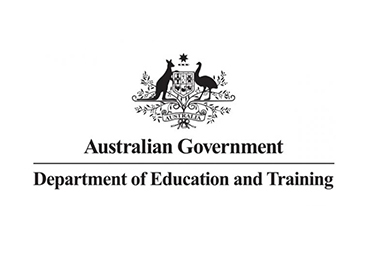 The Australian Government Department of Education and Training is responsible for national policies and programs that help Australians access early child care and childhood education, school education, higher education, vocational education and training, international education and research. 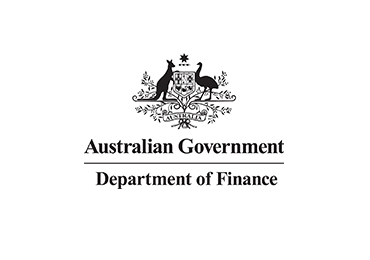 The Australian Government Department of Finance works for sustainable government finances and operations. 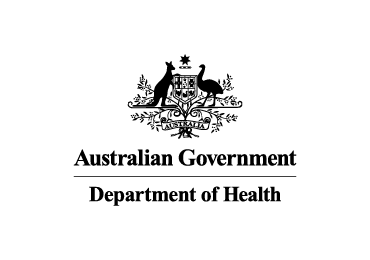 The Department of Health is a department of the Government of Australia charged with overseeing the running of Australia's health system. 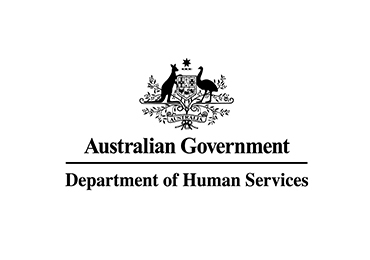 The Australian Government Department of Human Services is responsible for the development of service delivery and provides access to social, health and other payments and services. 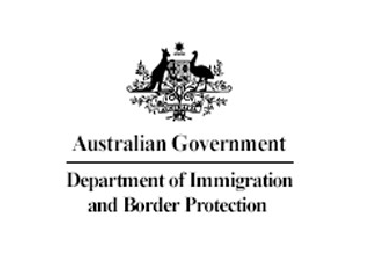 The Department of Immigration and Border Protection was a department of the Government of Australia that was responsible for immigration, citizenship and border control. It has now been subsumed into the Department of Home Affairs. 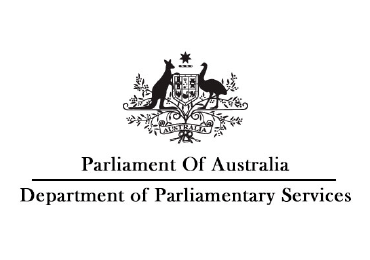 The Department of Parliamentary Services (DPS) is one of four parliamentary departments supporting the Australian Parliament. 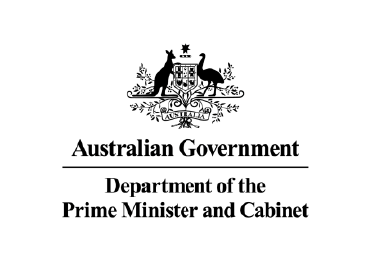 The Department of the Prime Minister and Cabinet (PM&C) is an Australian Government public service central department of state with broad ranging responsibilities, primary of which is for intergovernmental and whole of government policy coordination and assisting the Prime Minister of Australia in managing the Cabinet of Australia. 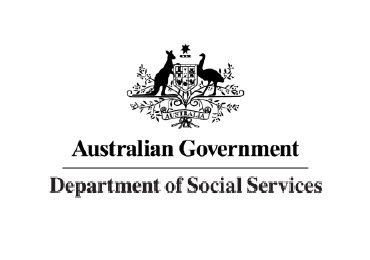 The Australian Department of Social Services is responsible for national policies and programs that help deliver a strong and fair society for all Australians. Tax information for individuals, companies and organisations. 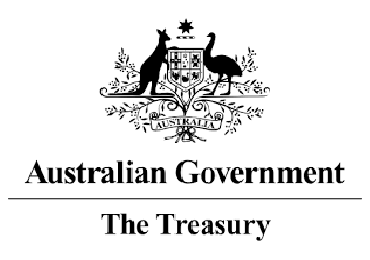 The Department of the Treasury is responsible for economic policy, fiscal policy, market regulation, and the Australian federal budget. 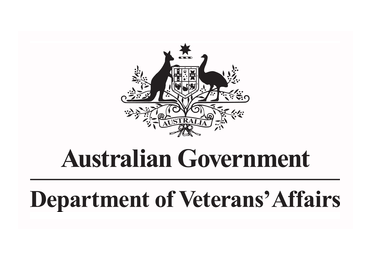 The Department of Veterans' Affairs is responsible of delivering government programs for war veterans, members of the Australian Defence Force, members of the Australian Federal Police, and their dependants. 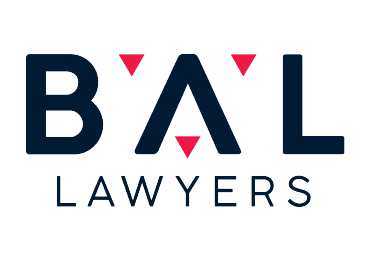 BAL Lawyers practice areas of commercial and business law, co-operatives, real estate law, local government law, planning and environmental law, employment law, estate planning and business succession, and commercial litigation. 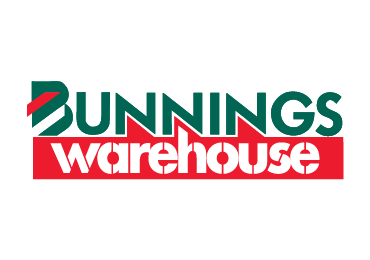 Bunnings Warehouse is an international household hardware chain. 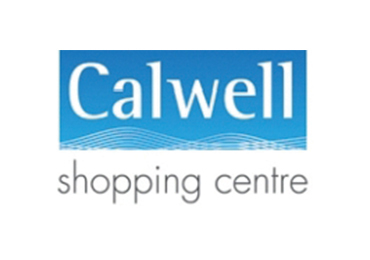 Calwell Shopping Centre is at the heart of your community. We value you and the community you live and work in. 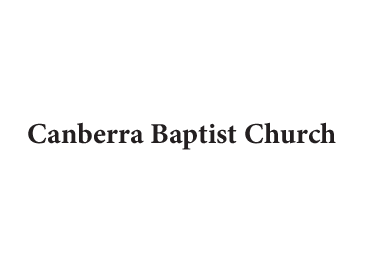 Canberra Baptist Church is a diverse group of people of all ages and we embrace many different stories of faith. 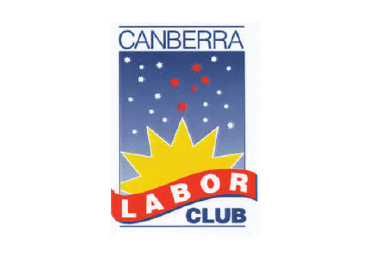 The Canberra Labor Club is a place for members and guests to sit back and relaxing while enjoying a range of facilities and experiences. 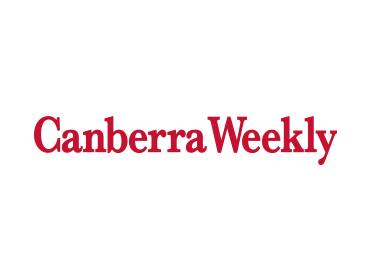 Canberra Weekly is all about community – they pride themselves on being community focused and completely Canberra-centric. 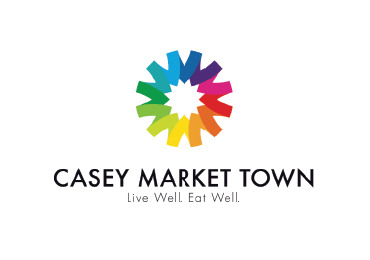 A local family owned and operated supermarket chain, providing quality services and goods to the local community. Canberra Toyota is a proud member of the Canberra community, providing professional service for Toyota Sales, Finance, Service, Parts and Accessories. 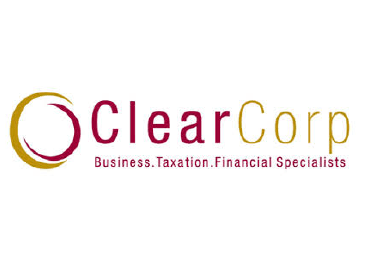 Clearcorp Chartered Accountants has been proudly servicing the Canberra community for over 16 years. Retail shopping centre in Weston Creek. The Church of Jesus Christ of Latter-Day Saints has been apart of the Canberra community for over 50 years. 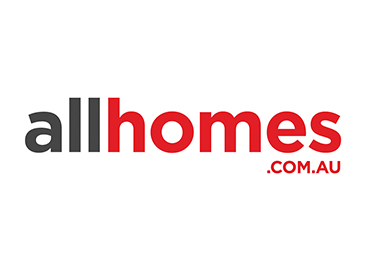 Coles, is an Australian supermarket, retail and consumer services chain. Costco Wholesale carries quality, brand name merchandise at substantially lower prices than are typically found at conventional wholesale or retail sources. 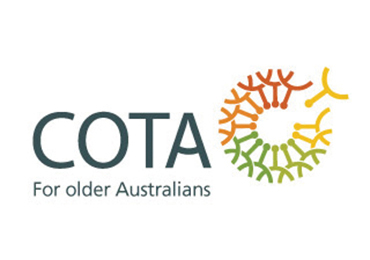 Council of the Ageing is the peak national organisation representing the rights, needs and interests of older Australians. The Centre for Strategy and Governance is a network aimed at supporting robust policy development and its effective implementation through strategic delivery and good governance. CWAA advances the rights and equity of women, families and communities in Australia through advocacy and empowerment. Daana was born from Sanjay and Sunita’s love for cooking, and the joy of giving and sharing. 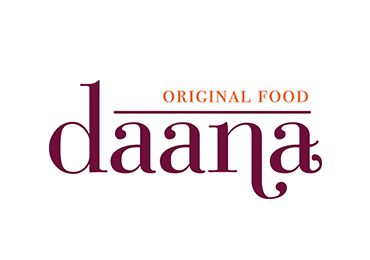 Daana presents a fulfilling experience of authentic Indian food, presented with a spirit of generosity. EY provides advisory, assurance, tax and transaction services to customers worldwide. 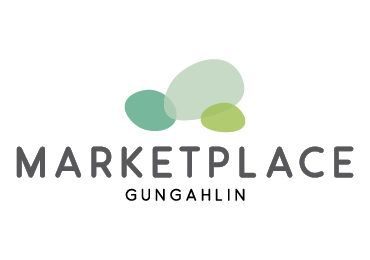 The Guild is a not for profit organisation for people who love to embroider, stitch, sew, create with yarn and fibre, and just have fun making things. face2face Recruitment Agency is award winning and sources candidates for government and private sector. 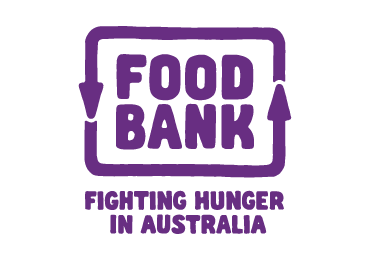 Foodbank is a non-denominational, non-profit organisation that acts as a pantry to the charities and community groups who feed the hungry. 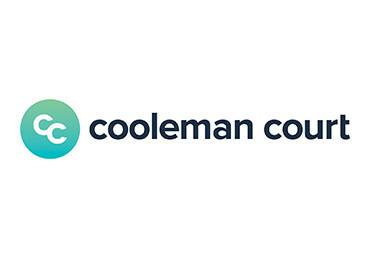 Goodwin Aged Care Services (Goodwin) is a not for profit organisation that has been supporting seniors with quality care and accommodation for more than 60 years. 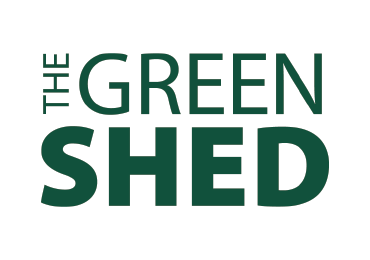 The Green Shed offers Canberrans the opportunity to donate and buy reusable quality goods that would otherwise be thrown away. 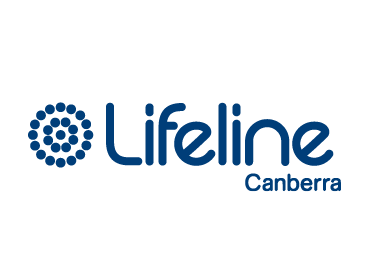 Hands Across Canberra is Canberra’s independent community foundation, working with more than 200 local community organisations. Hume Body Works prides itself on quality repairs and customer service, with a strong reputation for our quality work on restorations, as well as private, fleet and insurance repairs on new and used vehicles. Icon Water owns and operates the water and sewerage assets and business in the ACT. 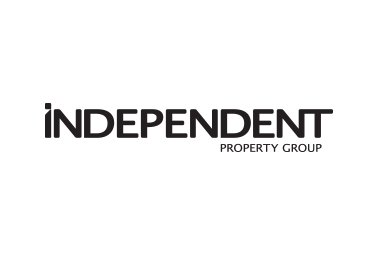 Independent Property Group is the largest real estate agent in Canberra and the surrounding region. 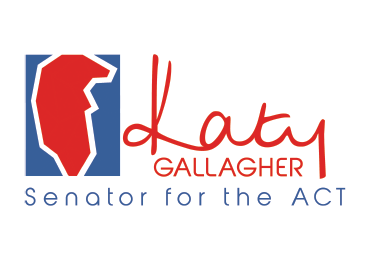 Former Senator for the Australian Capital Territory. 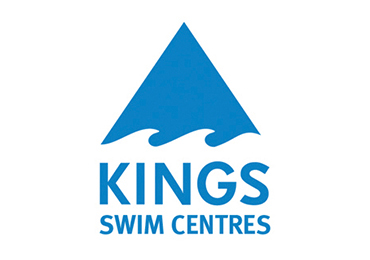 Kingswim are specialists in teaching kids to swim. They teach tiny tots to big kids. Lions Australia has a proud history of achievement in Disaster and Emergency Relief, Medical Research and Community Service. Morgan’s Group has a total of 83 employees, a fleet of 22 vehicles, a 1000m2 warehouse with a 300m2 office: the type of infrastructure that will see us continue to deliver the same service and continue to grow for years to come. Murrumbidgee Country Club is an 18 hole golf course located in the ACT. 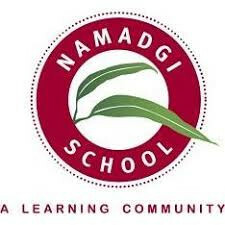 Namadgi is an inclusive school with mainstream and special needs classes supporting learning opportunities for a range of students. 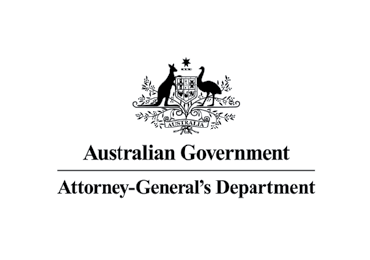 National Disability Services is Australia’s peak body for non-government disability service organisations. 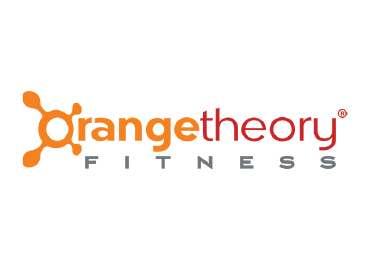 Orange-theory fitness is science-backed, technology-tracked, group workouts to help individuals meet their fitness goals. 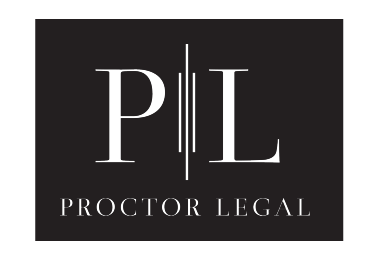 Proctor Legal is focused on providing effective and personalised advice for all their clients property needs. Qirx is an Australian owned company that supplies IT consulting services, software and hardware to private enterprise and Government agencies nationally and internationally. Good quality home and building maintenance. 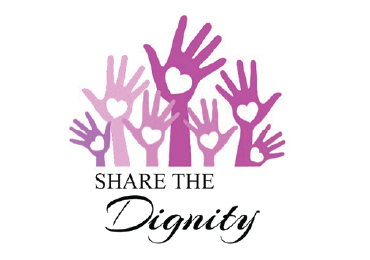 Share the Dignity gives sanitary products to homeless women and fights for domestic violence victims. 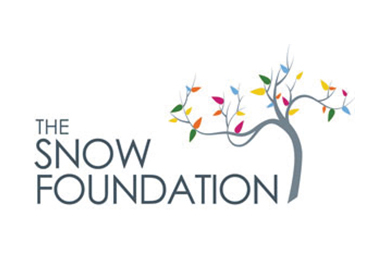 The Snow Foundation was established in 1991 to benefit the disadvantaged community in Canberra and the surrounding region. 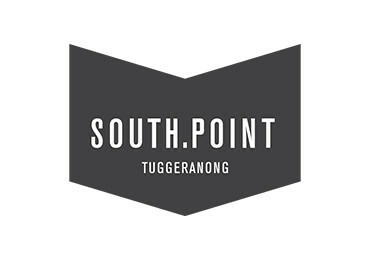 South.Point is a two-storey regional shopping centre located in Greenway, Australian Capital Territory, servicing the district of Tuggeranong. 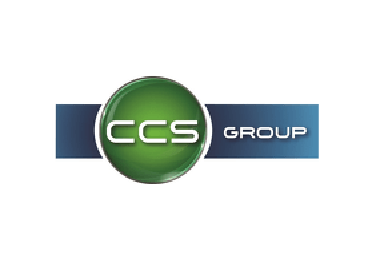 Australia’s leading specialist in resource recovery, recycling and waste management. 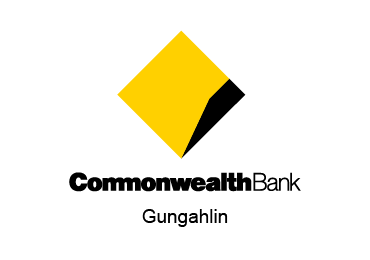 Experience cinema among the eucalypts this summer with imb Bank's Sunset Cinema. 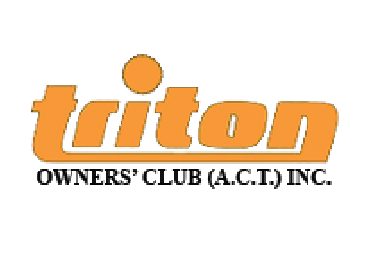 The Triton Owners’ Club (A.C.T.) Inc. is a club for woodworking enthusiasts in the Canberra and Queanbeyan region of Australia – male or female, young or old – this club is for you! 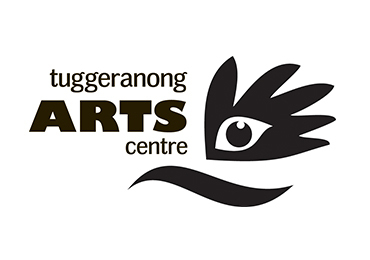 Tuggeranong Arts Centre hosts a vibrant array of arts activities, engaging professional and community artists alike. Its dynamic youth programs continue to develop the skills, outlook and cultural awareness of young people. UC offers undergraduate and postgraduate courses covering six main learning areas: Applied Science, Health, Art and Design, Business, Government and Law, Education and Information Sciences and Engineering. 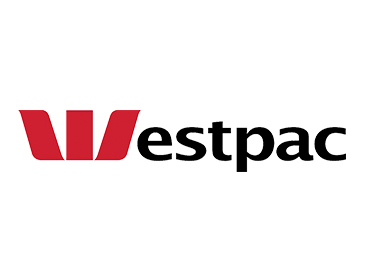 Westpac Bank is Australia’s first bank with a range of innovative financial packages to suit your needs. Woolworths, is an Australian supermarket, retail and consumer services chain.